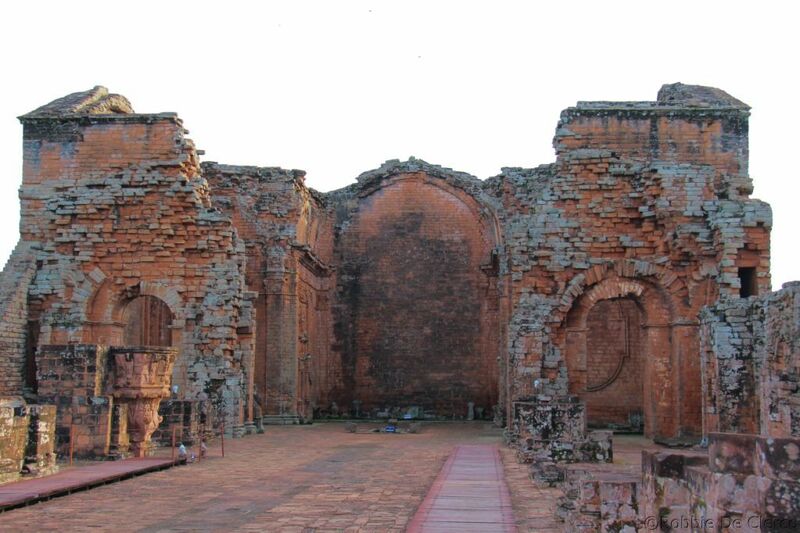 La Santisima Trinidad de Paraná, of de Allerheiligste Drie-eenheid van Paraná is de naam van een voormalig Jezuïetenklooster in Paraguay. 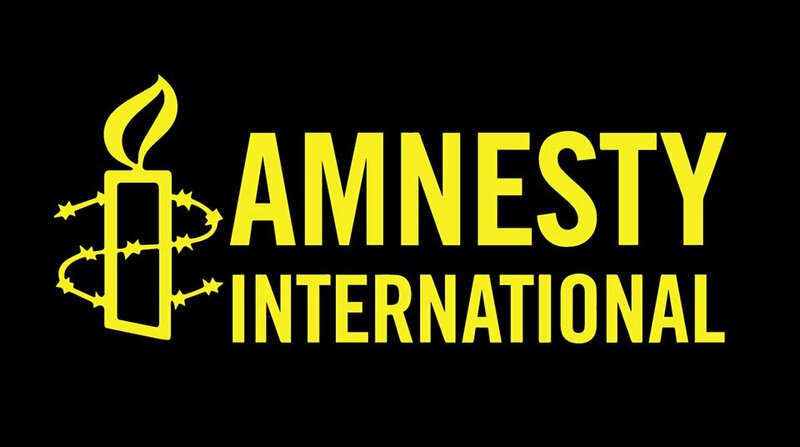 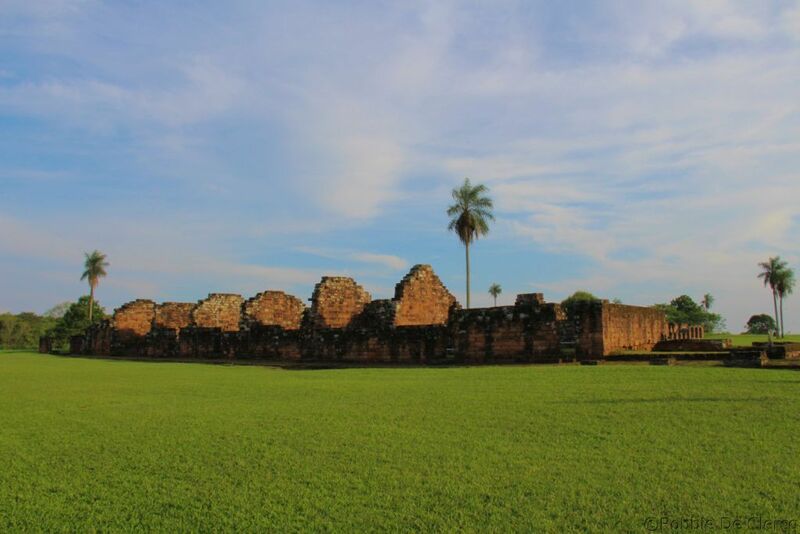 Het is een voorbeeld van een van de vele jezuïetenmissies, kleine kolonies opgericht door de missionarissen op verschillende locaties in Zuid-Amerika, zoals Brazilië, Argentinië en Paraguay gedurende de 17e en 18e eeuw. 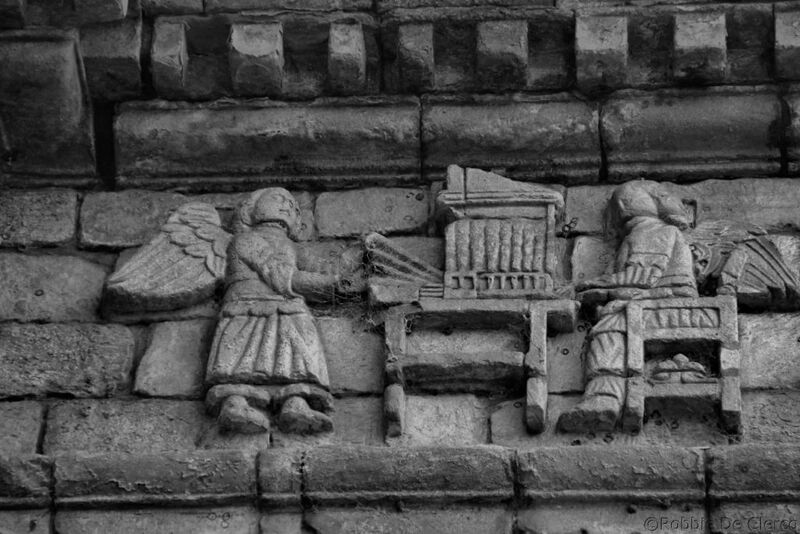 Deze missies werden gebouwd als zelfstandige maatschappijen die het Spaanse koloniale leven integreerden met het christelijk geloof. 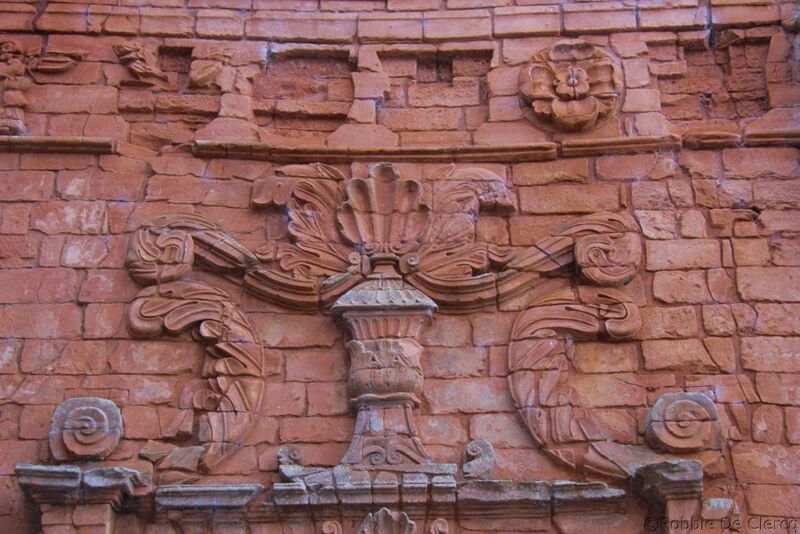 Trinidad werd oorspronkelijk gebouwd in 1706. 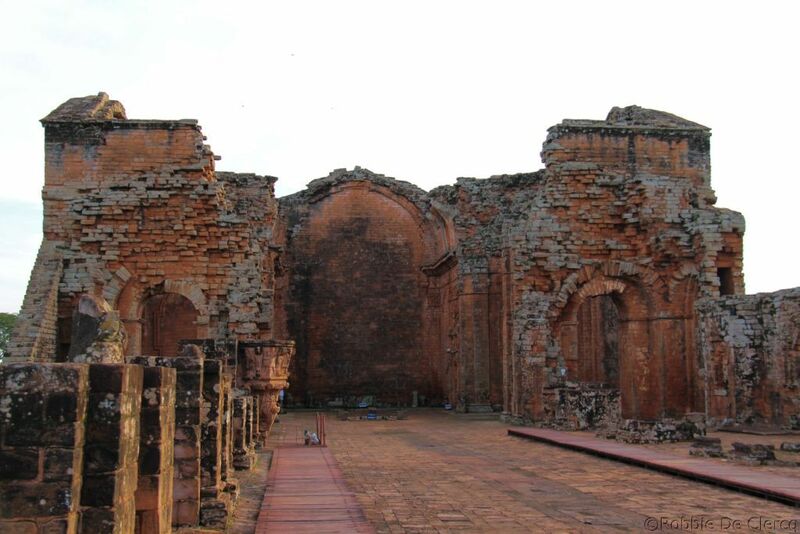 De beoogde zelfvoorzienende stad had een centraal plein, een grote kerk, een school, een museum en huisvesting voor de lokale Indiaanse bevolking. 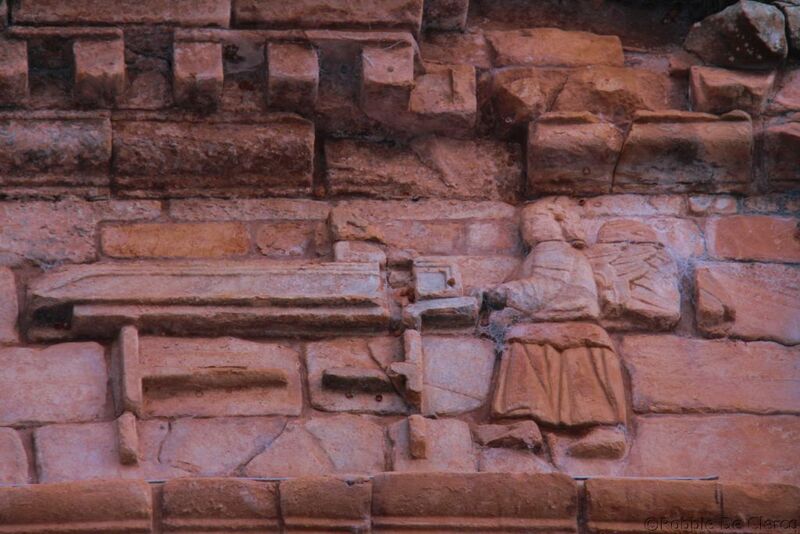 De verbanning van de jezuïeten uit de Spaanse koloniën in 1768 leidde uiteindelijk tot de stopzetting van Trinidad en de andere missies, die werden overgelaten aan verval en later werden verwoest omwille van de goudkoorts. 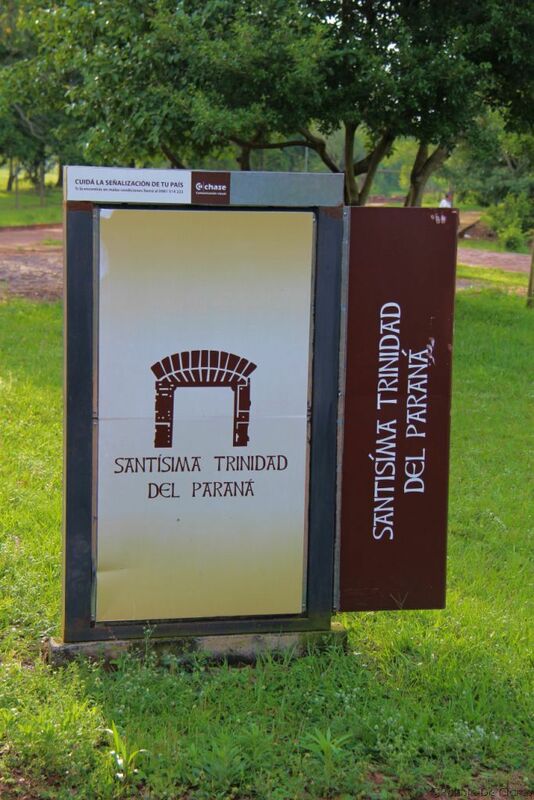 Mede door de relatief recente bouw is Trinidad echter goed bewaard gebleven en is het uitgeroepen tot een van de twee UNESCO World Heritage Sites in Paraguay. 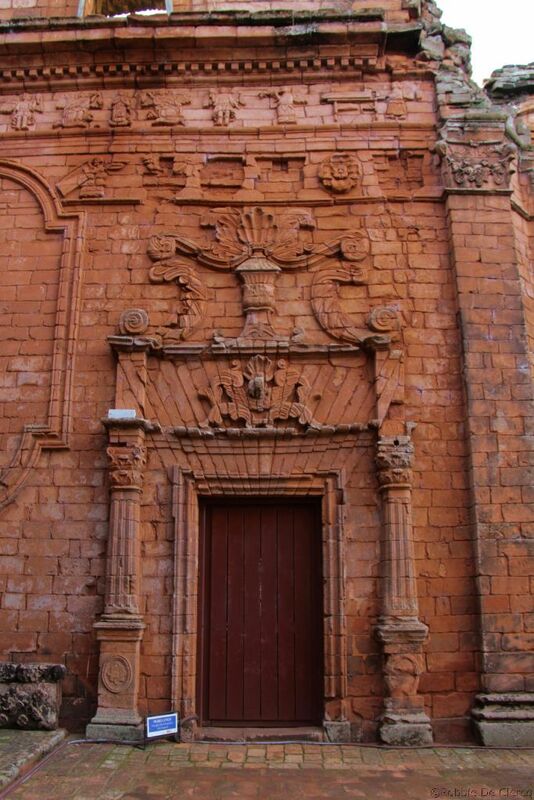 La Santisima Trinidad de Paraná, or the Most Holy Trinity of Paraná is the name of a former Jesuit Reductions in Paraguay. 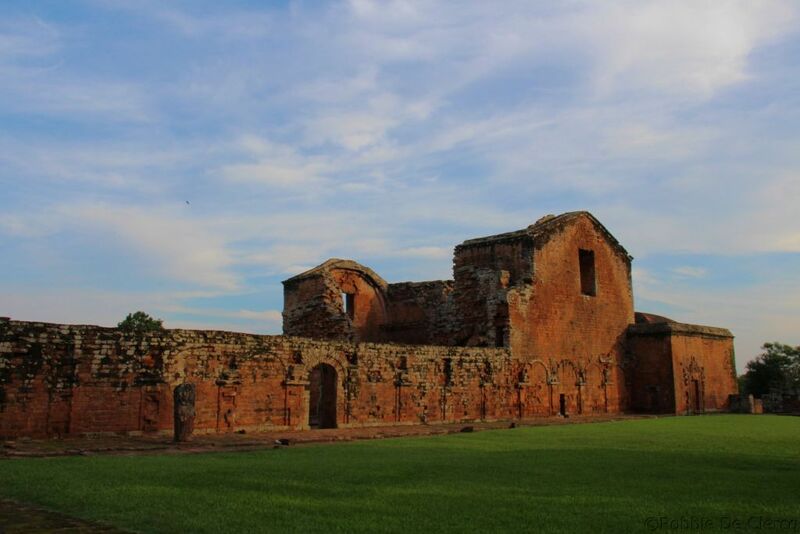 It is an example of one of the many Jesuit Reductions, small colonies established by the missionaries in various locations in South America, such as Brazil, Argentina and Paraguay throughout the 17th and 18th century. 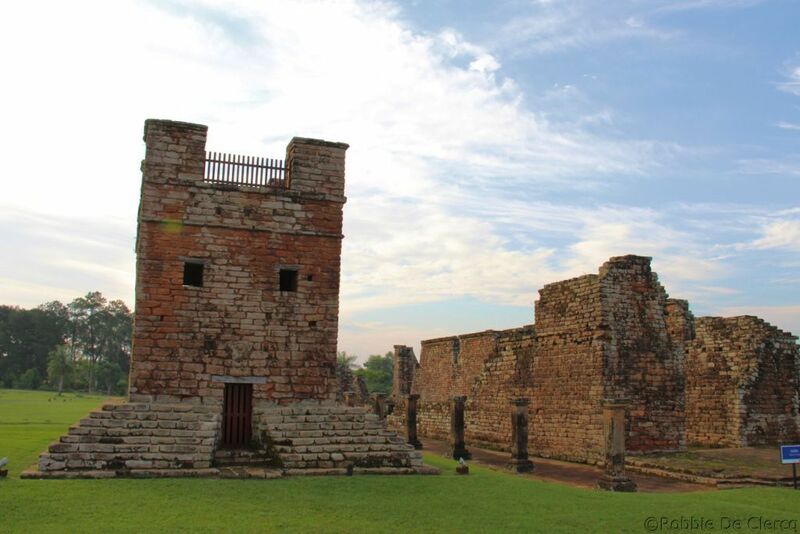 These missions were built as self-contained societies that existed outside of regular Spanish colonial life that integrated indigenous populations with Christian faith. 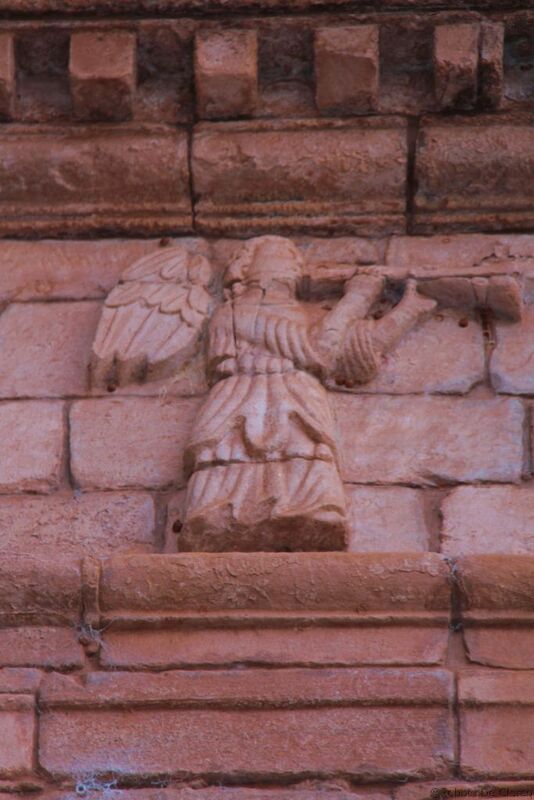 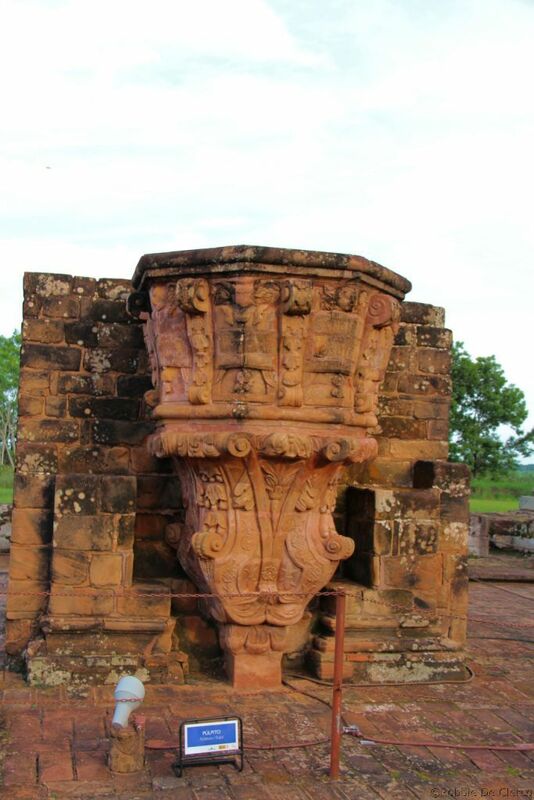 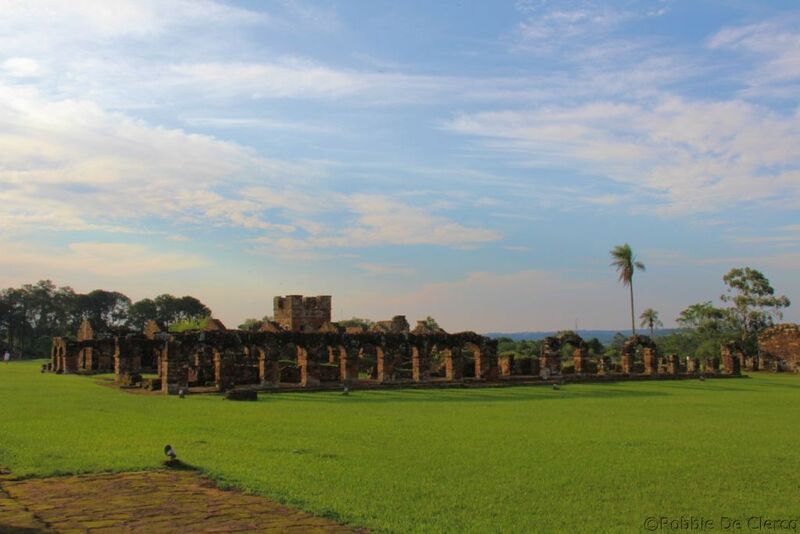 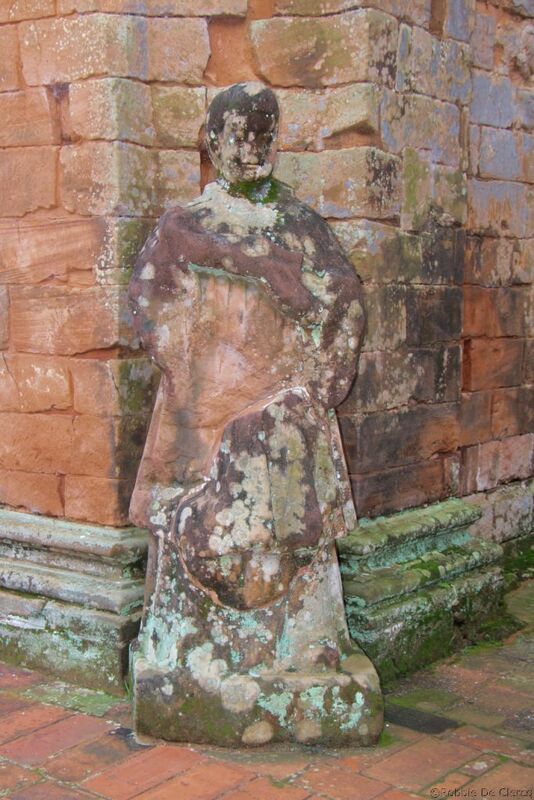 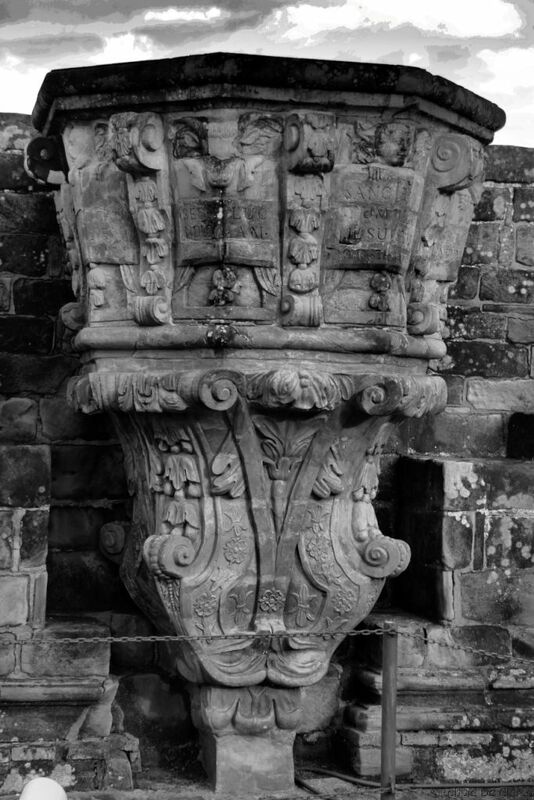 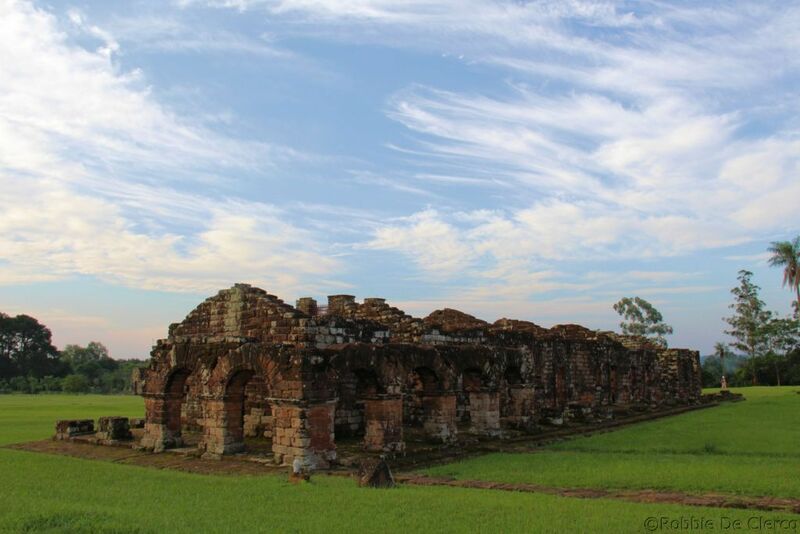 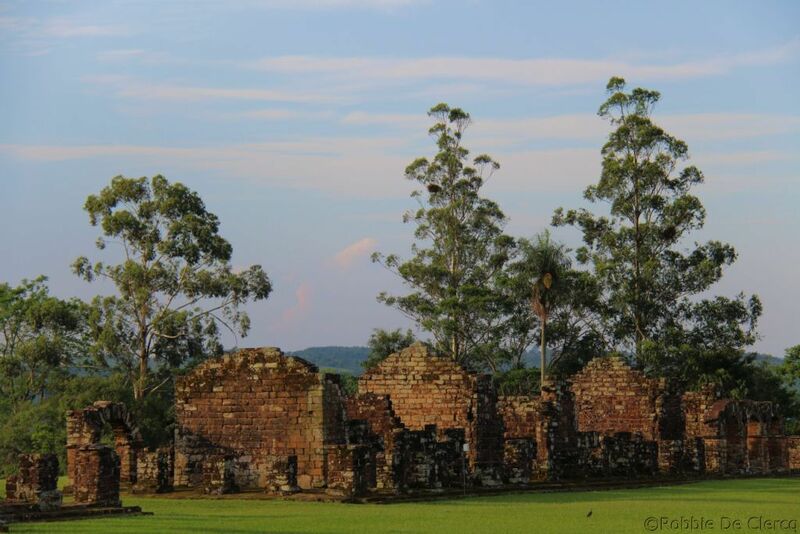 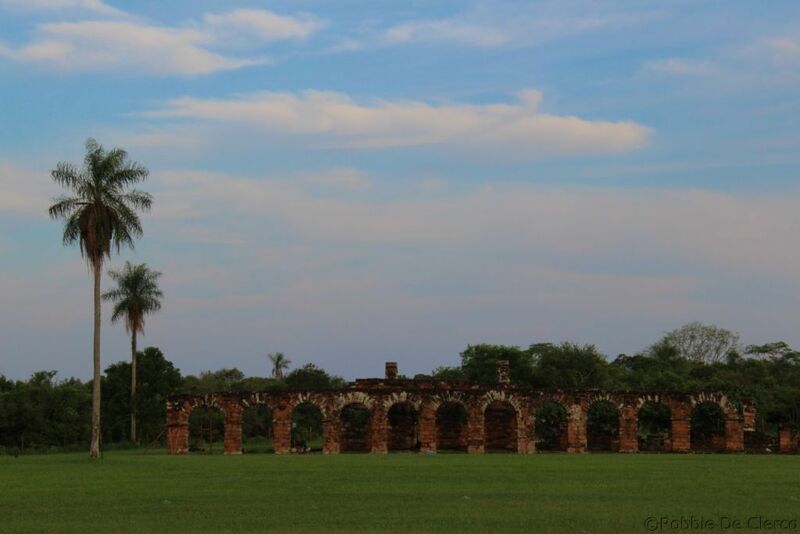 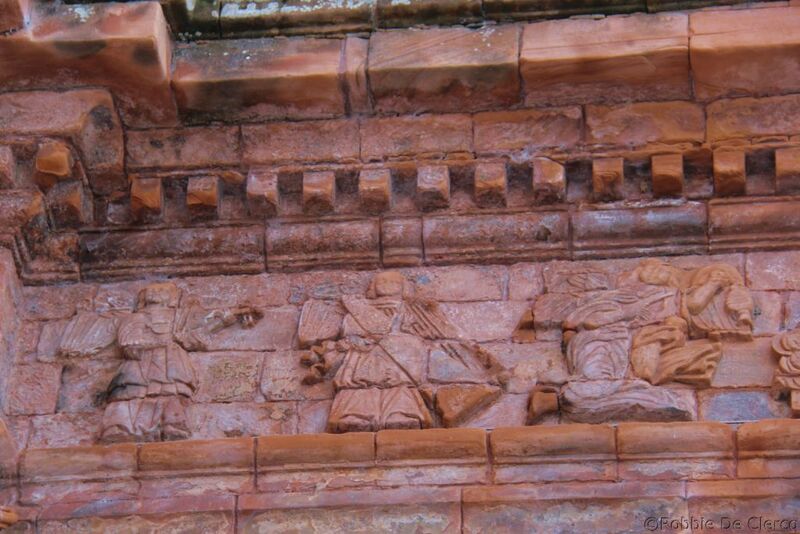 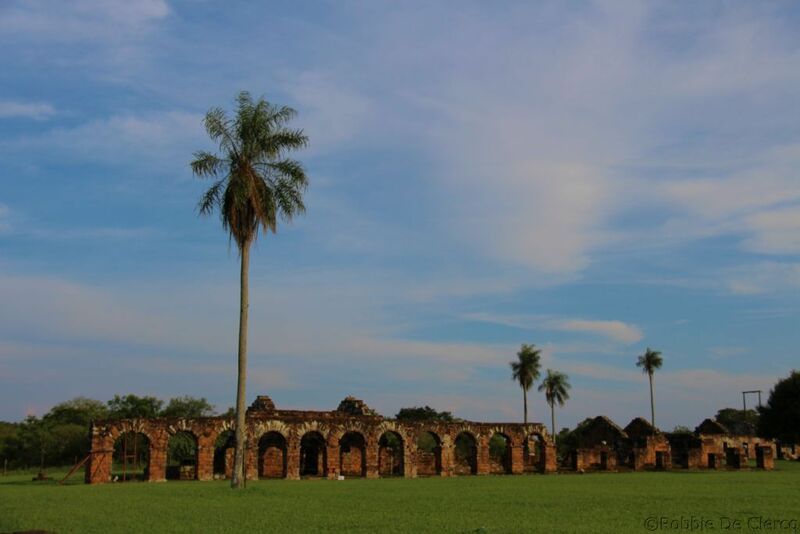 La Santisima Trinidad de Paraná, often referred to by the locals as simply the “ruins of Trinidad” was one of the last of the Jesuit reducciones to be built in the Paraná River area encompassing southern Paraguay and northern Argentina. 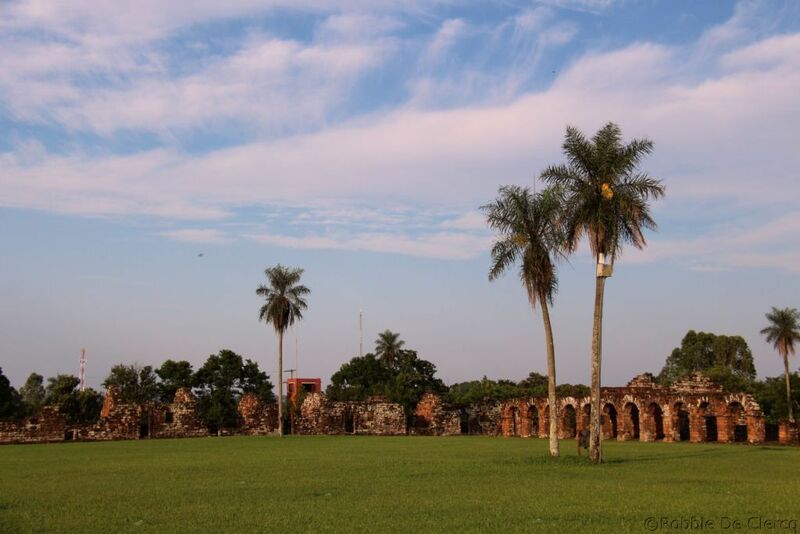 It is also the most highly accessible and the most visited of the historical sites today. 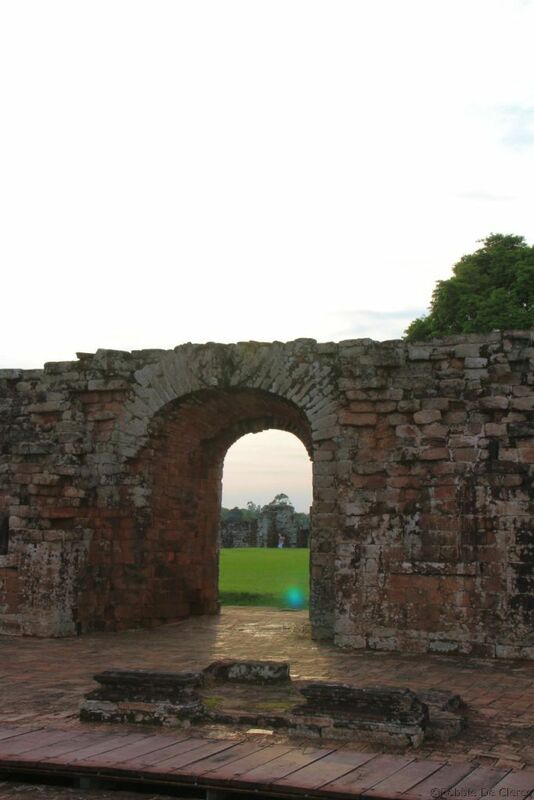 Located near the modern day city of Encarnación, Trinidad was originally constructed in 1706, the intended self-sufficient city came complete with a central meeting plaza, where most of the celebrations, such as Mass and matrimony were celebrated, a large church meetinghouse, a school, several workshops, a museum and housing for the local Indian population. 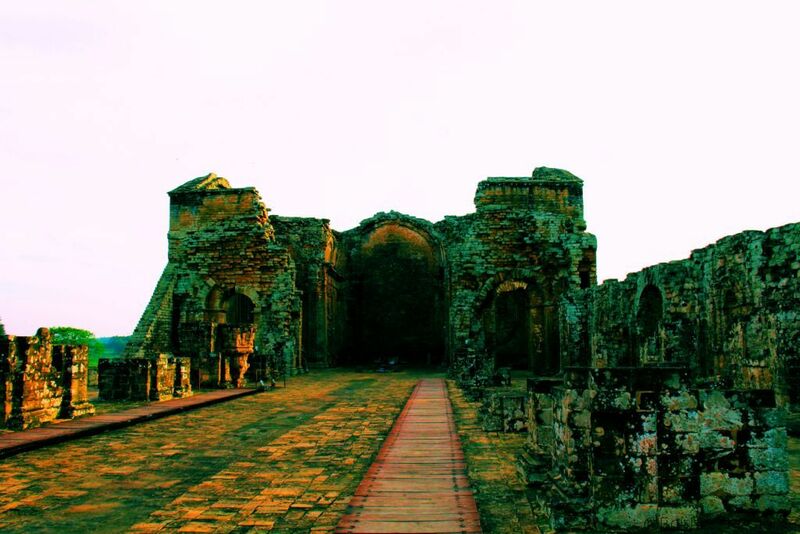 The Jesuit expulsion from Spanish colonies in 1768 eventually led to the abandonment of Trinidad and the rest of the reducciones, which were left to decay, and later on, (in mainly the church structure where the Saints’ statues were decapacitated) were massacred in search for gold in the structure by the other Indian population of this region. 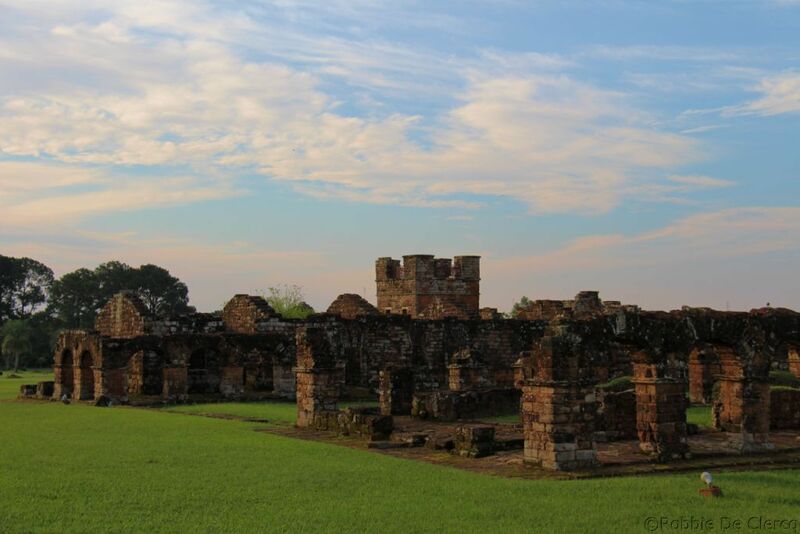 Owing in part to its relatively recent construction, Trinidad bore the weathering of time fairly well, and modern historical societies have maintained the current, well-preserved state of the ruins to this day. 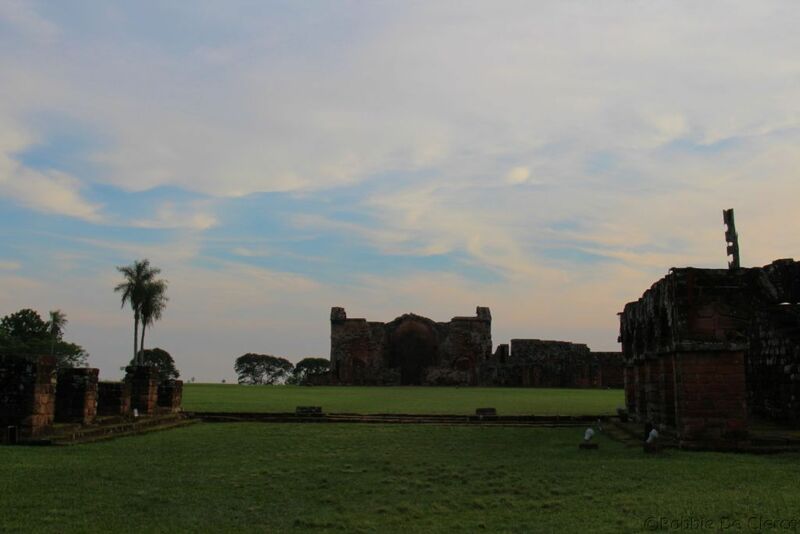 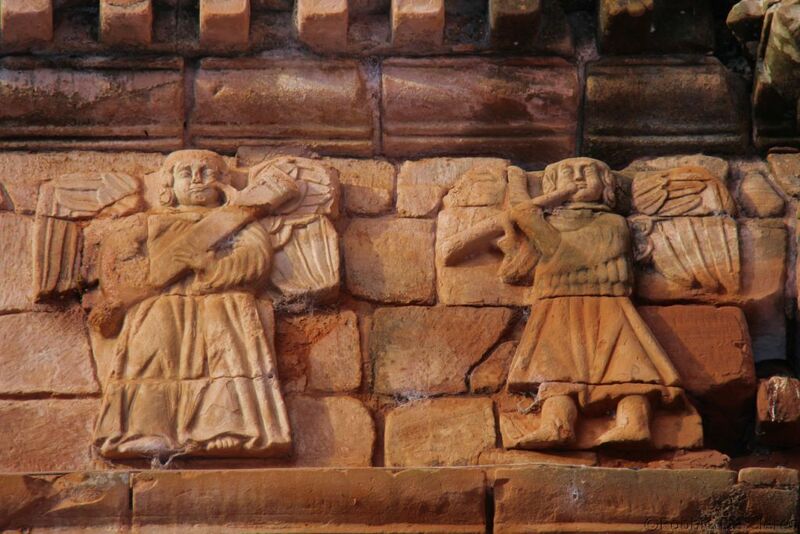 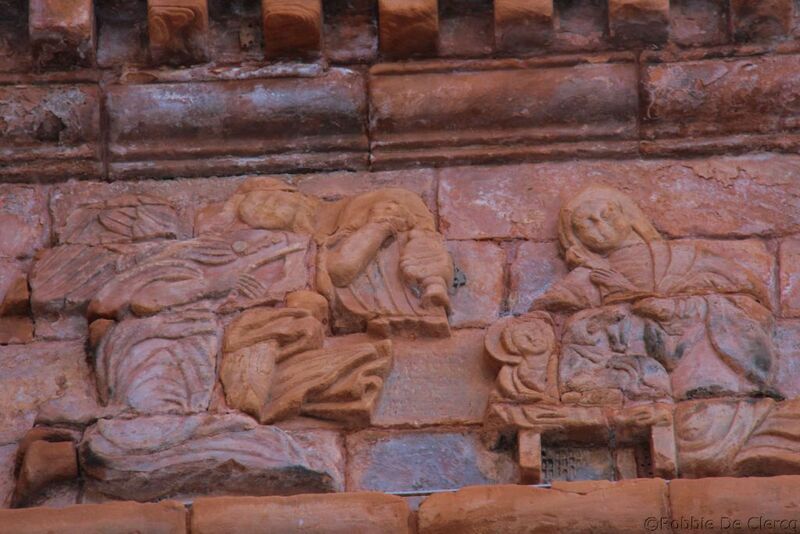 It has also been named one of two UNESCO World Heritage Sites in Paraguay.